A quick restock going down at Eastbay. 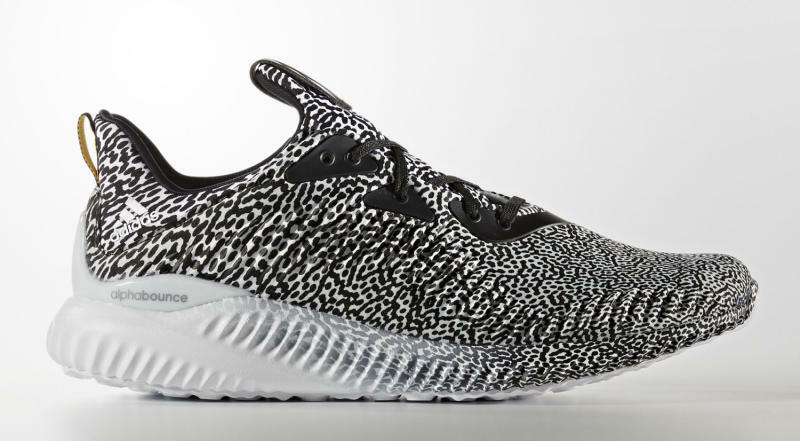 Anyone who's having trouble picking up the grey Ultra Boost Uncaged or the first AlphaBOUNCE is in luck–Eastbay will have both sneakers back in stock on Friday. According to countdown timers listed on the sneaker retailer's site now, the shoes will return at 10 a.m. EST on Friday, July 15. Readers can find the Ultra Boost Uncaged here and the AlphaBOUNCE here ahead of the restock.